Interested in coming to Evolution but you don't know how to get here? Well don't let that hold ya back, folks! There's plenty of ways to get here including plane, train and automobile. Check out all your options below! Book your flight to Vancouver and Whistler is a short 2-hour drive along the scenic and beautiful Sea-to-Sky highway. 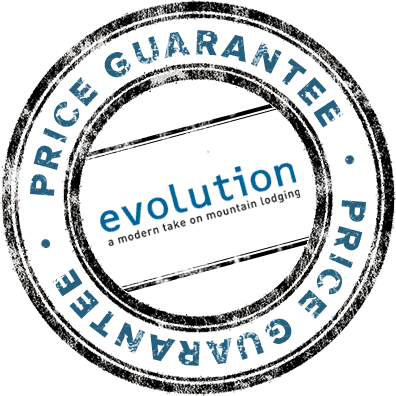 Choose your mode of transportation with transfers directly from the Vancouver International Airport to Evolution Whistler. Give yourself the freedom to explore the surrounding Whistler area; your car rental will be waiting for you upon your arrival at the Vancouver International airport. The sea to sky highway is a favourite for motorcycle enthusiasts and Cycle BC is pleased to provide rentals to travellers and locals alike, looking to ride highway 99. 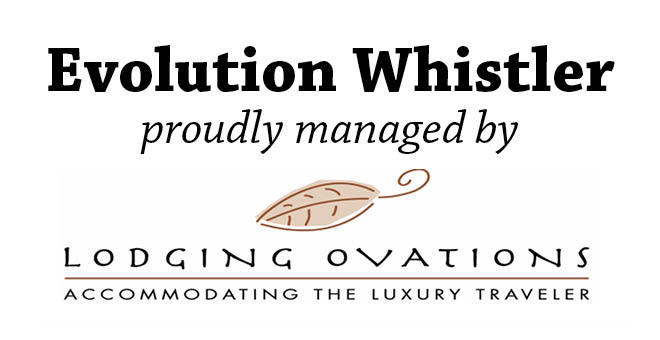 Evolution Whistler is located 120 kilometres or 75 miles north of Vancouver. Refer to the Map and Directions for information on transportation options and driving directions. You can fly into Vancouver, BC. Then from there it’s only a quick 120 kilometre trip north. You could rent a car or use one of the many shuttle services available including buses, limousines, or helicopters to take you along the beautiful Sea-to-Sky Highway. Or maybe you’re looking to get the motorcycle back on the road, on a good day the Sea-to-Sky is becoming known as quite the popular ride. And for good reason, there aren’t many highways that can take you from ocean kayaking to skiing in the same day. The trip here is half the experience, twisting between the sea and cliffs until you start your ascent into the sharp mountain peaks. With plenty of great scenic stops along the way, we promise the journey here will take your breath away!